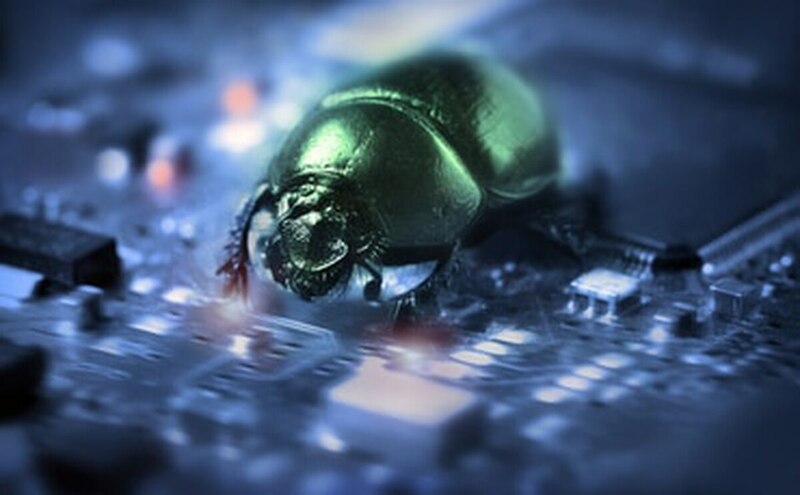 Bug bounty programs – in which an agency or organization lets freelance hackers test their systems and report vulnerabilities for cash – are becoming all the rage in the public sector. 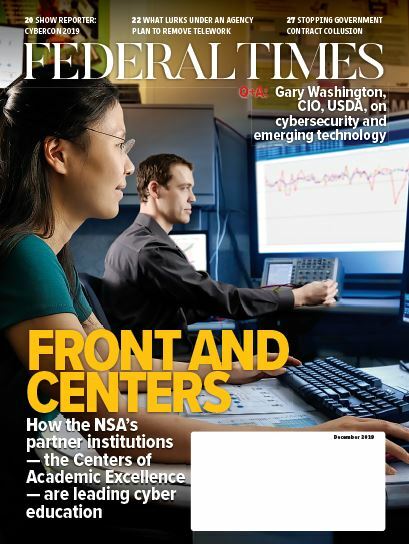 Beginning with the Defense Department’s Hack the Pentagon program to the IRS’s managed crowdsource approach to the General Services Administration’s 18F standing up a software-as-a-service platform, the trend is spreading. But, as with every new thing, there is a learning curve. During the 2017 Black Hat conference in Las Vegas, bug bounty program managers with three major companies – Indeed, Salesforce and Silent Circle – offered some advice to organizations standing up a program for the first time. While the financial incentives are typically what define bug bounty programs, participants are rarely just in it for the money. “It’s super important to go out into the community and find out what motivates them,” said Lori Rangel, director of product management for Silent Circle. For many researchers in the bounty community, the prestige of finding a well-hidden flaw can be as important as the bounty itself, as reputation can lead to more opportunities in the future. Charles Valentine, vice president of technology services for the jobs website Indeed, pointed out that these are individuals, not companies you’ll be dealing with. Another important note: “In many cases … English is probably not their first language,” so be prepared. Finally, if your internal security team isn’t equipped to remediate the bugs as they are discovered, what’s the point?